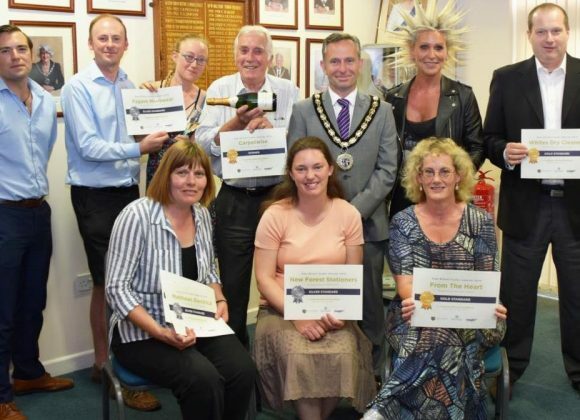 BRITAIN IN BLOOM 2019 – New Milton Town Council are absolutely delighted to be selected as finalists representing the South of England in the National Britain in Bloom competition 2019. Other finalists in the category are Bath, Bicester, Canary Wharf, Dunfermline, Farnham and Kings Lynn. 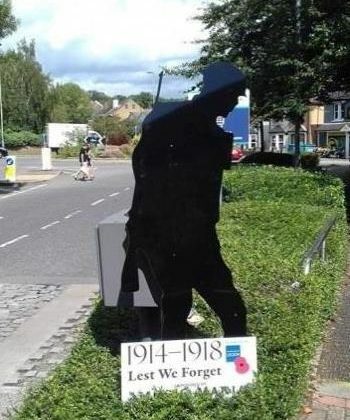 The town was nominated by South &South East in Bloom (SSEiB), following two successful years of being awarded Silver Gilt in the regional competition. 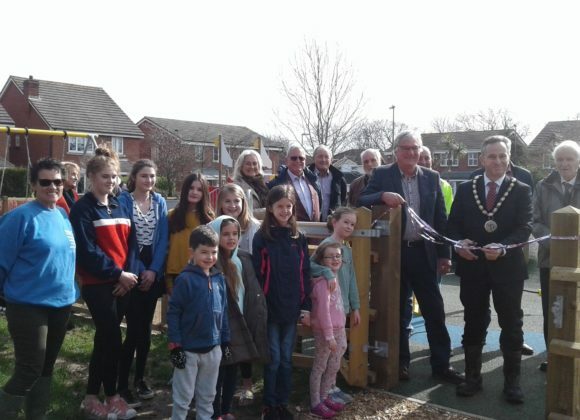 SSEiB was most impressed with the town’s passion and enthusiasm shining through their stylish summer floral displays, the all-year-round activities and features greatly admired by residents and visitors alike. 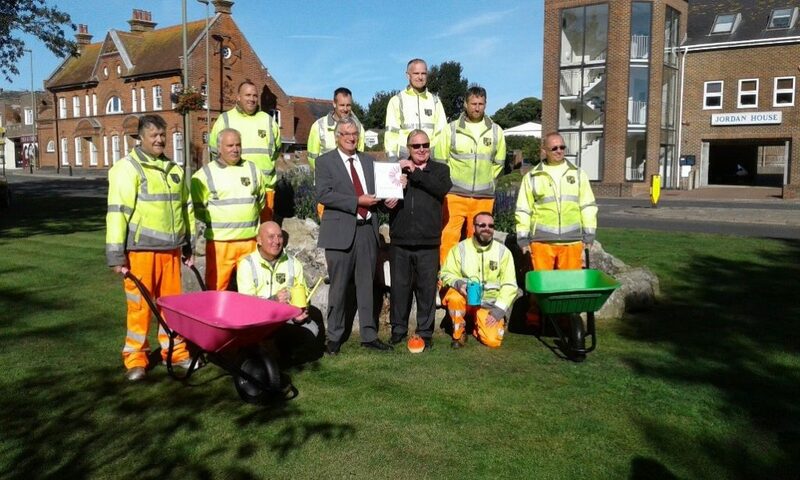 New Milton Town Council coordinate the horticultural effort, working with local businesses and the local resident’s association,bringing glorious floral colour to the town centre in summer and spectacular festive lighting throughout December.